Rumors are often exciting news for people following the Cupertino-based tech titan. But at the end of the day only facts count. That doesn’t matter. 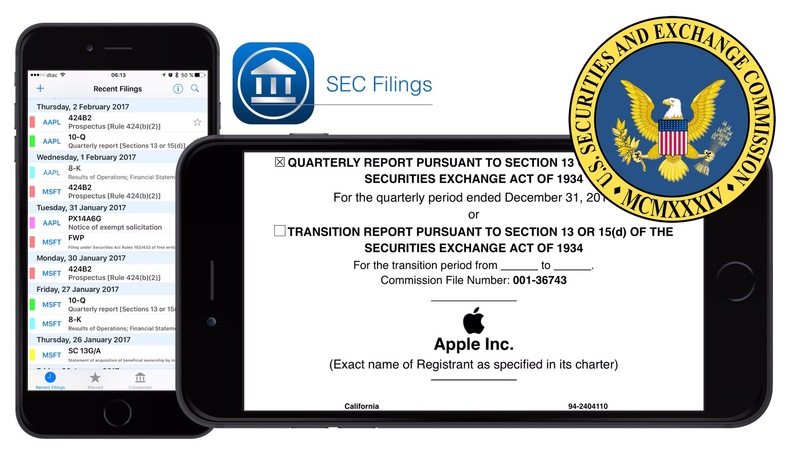 Apple’s SEC filings are most often a good reading. Many filings are quite long, others without interesting information. So it’s good to know about some nomenclature for your personal information filter.